Housed in the W.R. Davies Student Center, University Centers is a student-focused, student-centered unit which provides a plethora of social and educational programs, services and experiences central to the UWEC student co-curricular experience while also being integral to the Eau Claire community. 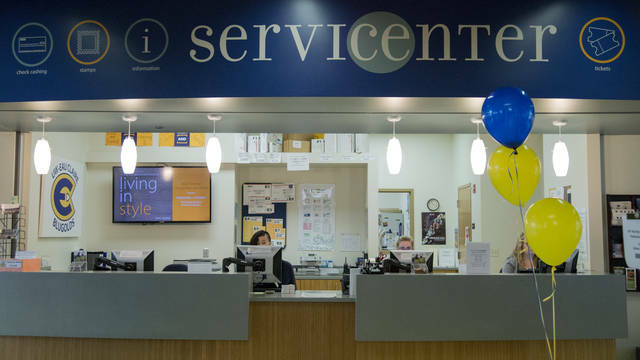 The University Centers is a big part of campus life and includes areas like Activities, Involvement & Leadership – the home of over 250 student organizations, Student Senate, The Bridge/LGBTQIA safe space, Barnes & Noble, USBank, Marketplace, The Cabin, the Bookstore, and The Hub. 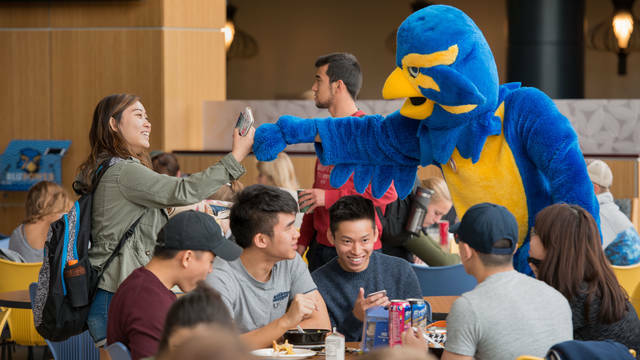 Students can obtain their Blugold ID, purchase tickets, add to their meal-plan, get things printed or copied, use meeting spaces, eat, study or just hang out! 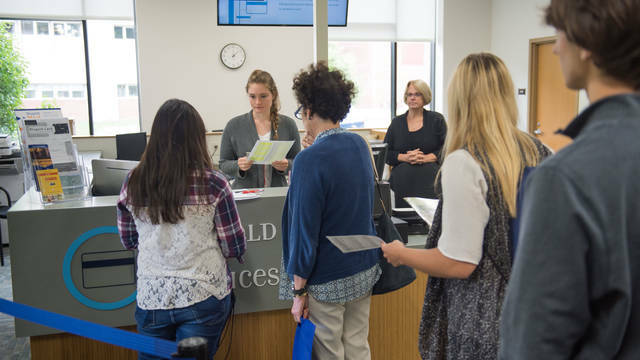 Stop in at the Blugold Card Offices office to take care of all issues related to this essential campus tool. 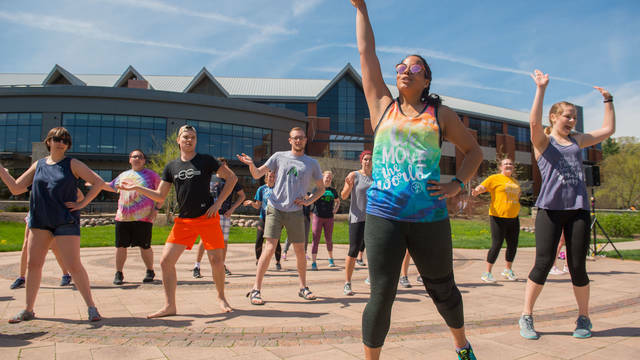 The Activities, Involvement and Leadership office of the University Centers administers arts and events programming and oversees a range of student activities. 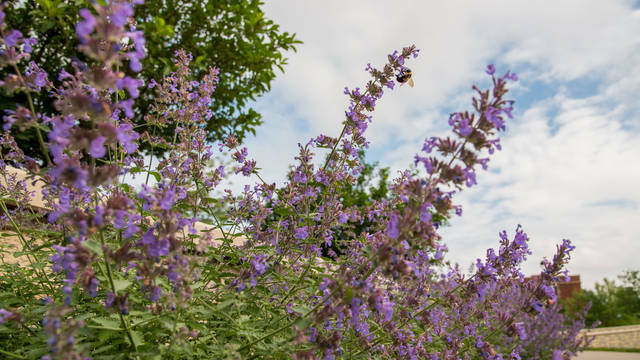 Blugold Dining is here for YOU. We want your meals on campus to feel just like home. With our wide variety of options, you'll be sure to find something to satisfy your hunger. 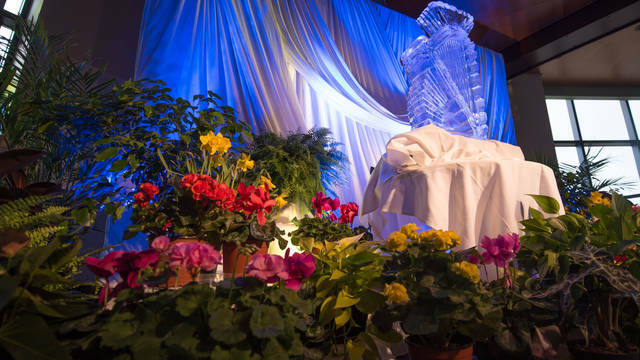 Event Services is the university's centralized event planning organization, responsible for all non-academic reservations on campus. Our web order entry system has been upgraded and you will notice some changes when entering orders. Over the next month or so more changes will occur that are meant to streamline the order process. 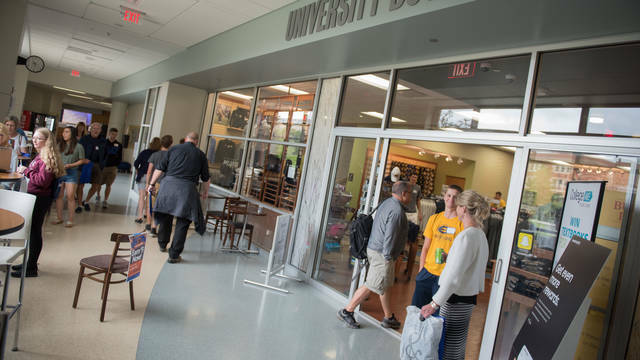 The University Bookstore is your place to go for textbooks, class supplies, Blugold merchandise and much more.